More attractions are one the way! 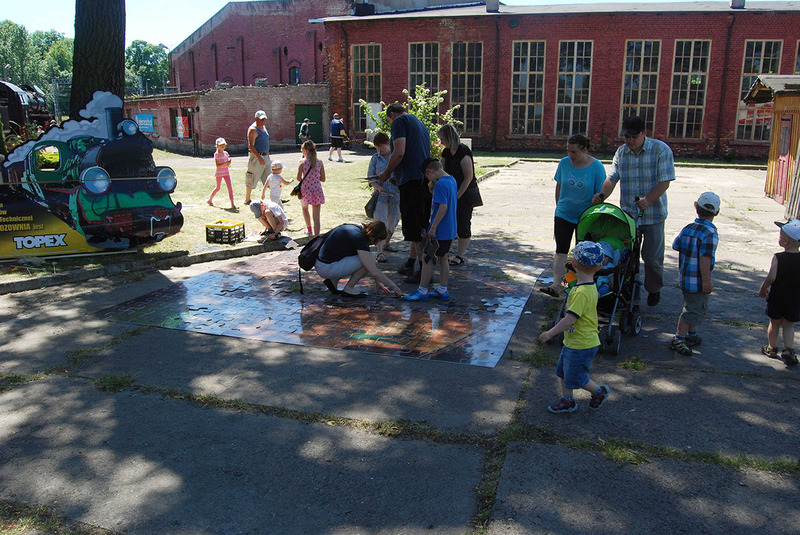 This time we prepared the open form of sightseeing to keep the youngest guests from exhaustion. Nevertheless, regular visitors can participate in guided tours which will depart at 12 AM and 2 PM. Catering and cold beverages will be served by Atmosfera pizza house from Skierniewice.